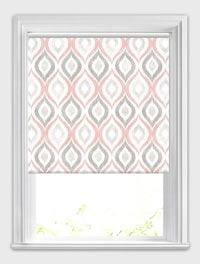 Coral or Salmon, taupe and mushroom contrast perfectly against the pearly white background of these retro harlequinesque patterned blackout roller blinds. 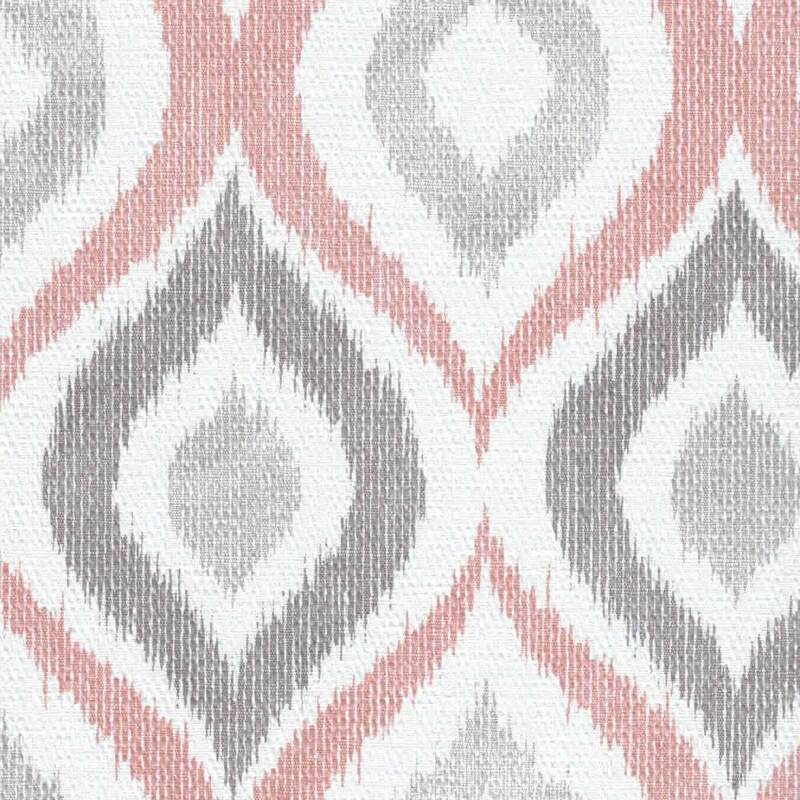 Their vintage inspired geometric design and textured finish combine to create a truly luxurious way to dress any window of your home. Excellent service and product, would defiantly use again and recommend to other customers. The order process was easy to use and the products were delivered on time. Excellent service. 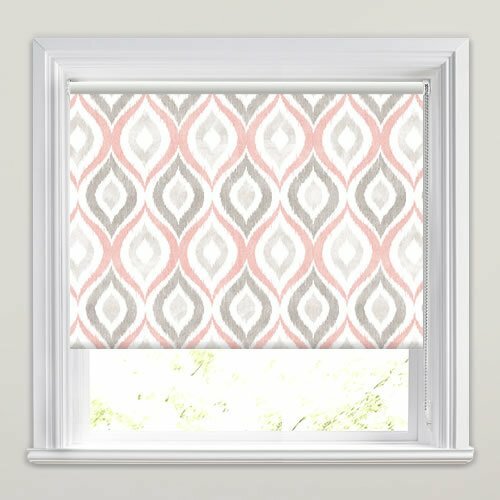 This is the second time I have ordered from English Blinds and I have been very satisfied with my purchases. I ordered online and received an order reference number. The customer service was excellent and I was informed when the order would be delivered. In fact, it was received a day early. 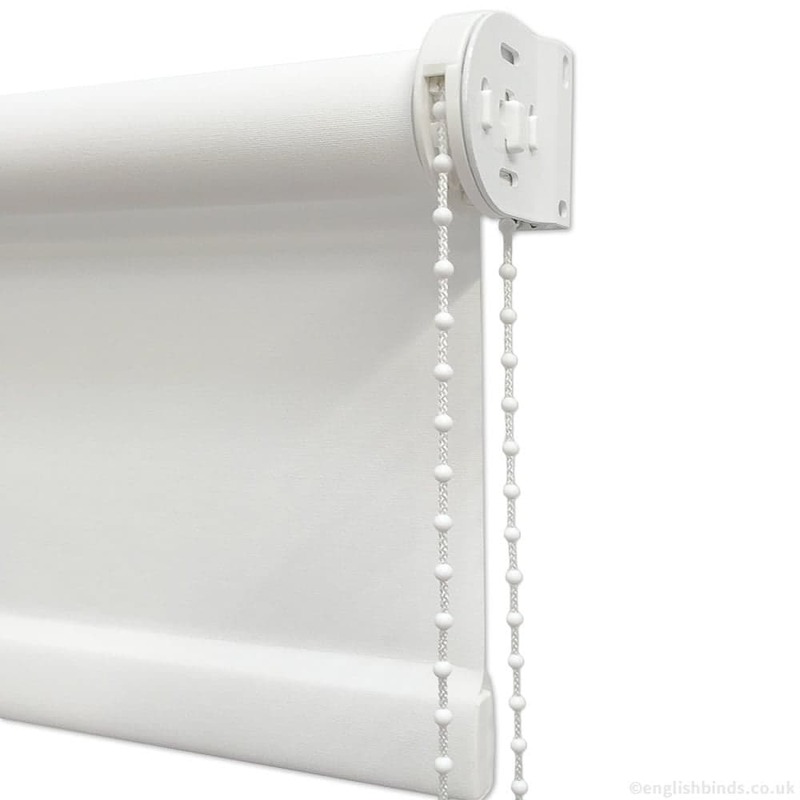 I would definitely order with this company again as I was delighted with the quality and colour of my blind. Delivered promptly after order. Very pleased with my blind - just as expected. 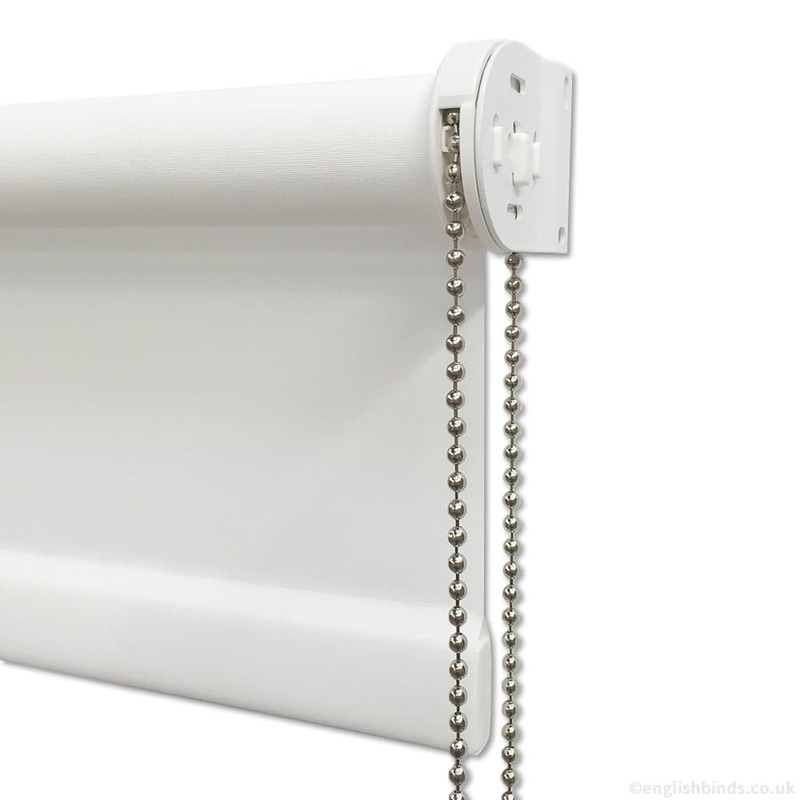 Good quality, easy to install and operates smoothly. Excellent service all round - very happy!